Did you know that August 12th is World Elephant Day? We are excited to do our part by supporting the Wildlife Conservation Society’s 96 Elephants campaign. This initiative focuses on protecting forest elephants from extinction through awareness and legislation. 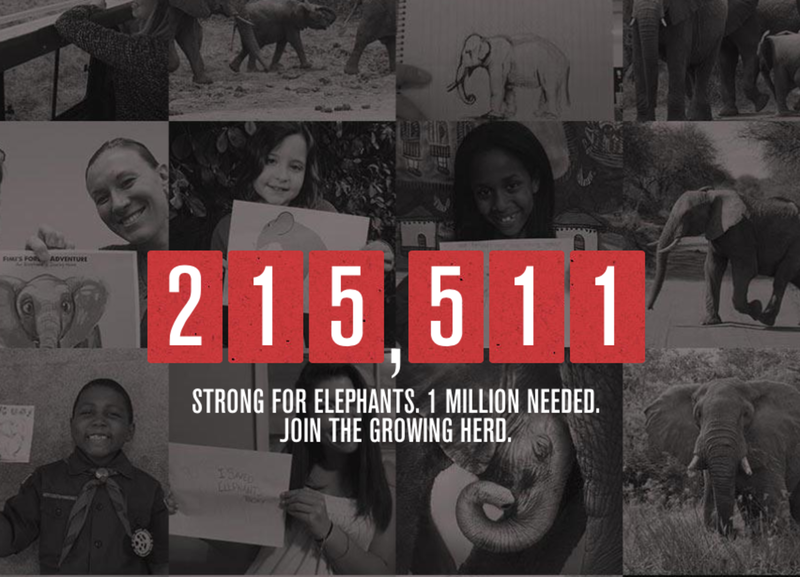 This is huge since more than 35,000 elephants are killed by poachers each year for their ivory and the goal of the campaign is to stop the killing, demand and trafficking of elephant ivory. The 96 Elephants campaign, named for the number of elephants currently gunned down each day by poachers, focuses on: securing effective U.S. moratorium laws; bolstering elephant protection with additional funding; and educating the public about the link between ivory consumption and the elephant poaching crisis. 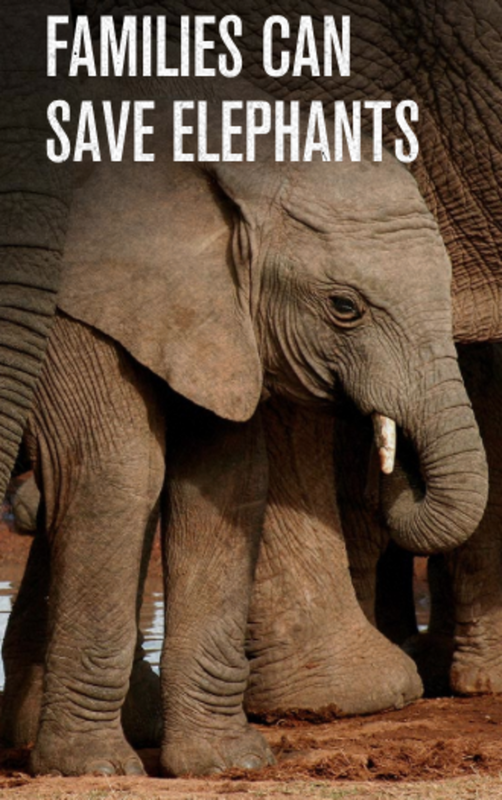 Go to 96elephants.org and sign-up and encourage your readers to take the pledge to not buy ivory and support the US ban (and state bans) against ivory sales. Visit the Bronx Zoo, Central Park Zoo, or other WCS parks on World Elephant Day or anytime during the week ofAugust 12-17 and show your support by wearing grey and participating in elephant themed educational activities. For more information, please visit, www.96elephants.org.